This month in our May issue of Living Wise, we mentioned that there are some things you can check or do before submitting a maintenance request. Now while we don&apos;t expect residents to be their own handyman (handymen? ), you might be able to avoid waiting for a schedule visit from one our professional on-site maintenance professionals. So before we get into the nitty gritty, we need to say the following: Never perform any maintenance that could cause harm to your our your home. The following tips are pretty safe to handle on your own. We&apos;ve divided these tips into "Pesky" and "Pests". 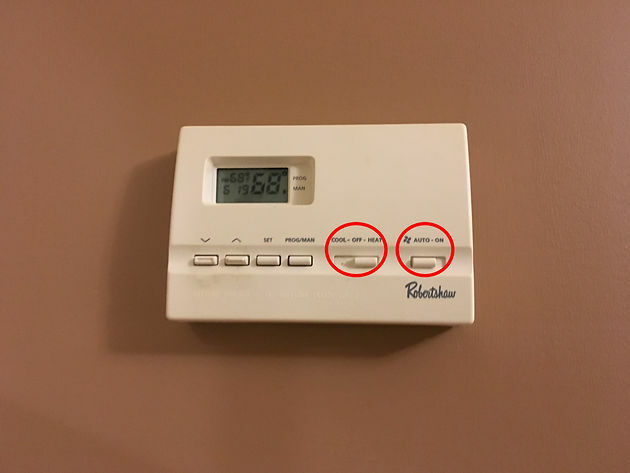 No hot/cold air?Make sure the settings are on "cool" for the summer, "heat" for the winter and check to see it is set to "auto", not "on"
No power to the outlet?Press the "Reset" button on the GFI or GFCI (Ground Fault Circuit Interrupter). 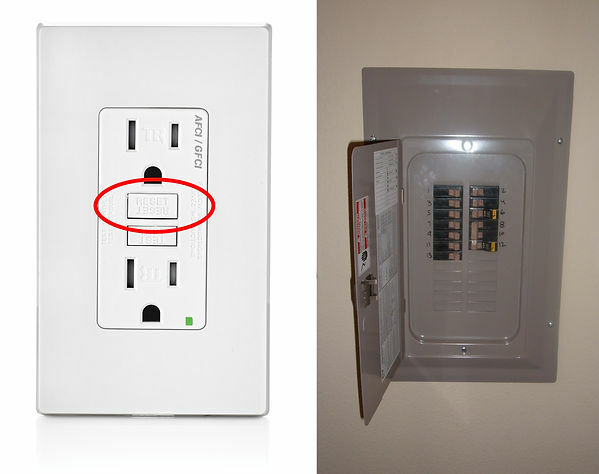 If there is still no power, check the breaker switches in the circuit breaker box. According to Grass Electric, "In order to know for sure you need to check each one by either gently tapping on the breaker toward the “off” position. In many cases if the breaker is tripped, it will move easily to the middle or off position. Just flip it all the way to OFF then to ON. This will reset the breaker provided the problem no longer exists." 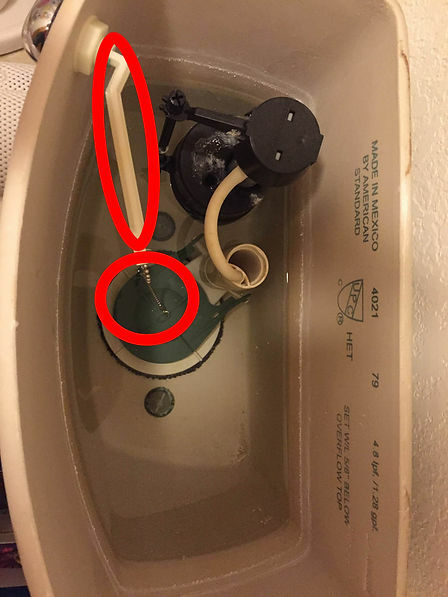 Toilet running continuously?Carefully lift the lid from the back of the tank (gently set it somewhere it won&apos;t break! ), then move the arm or chain attached to the arm to ensure the flapper cover is covering the whole. 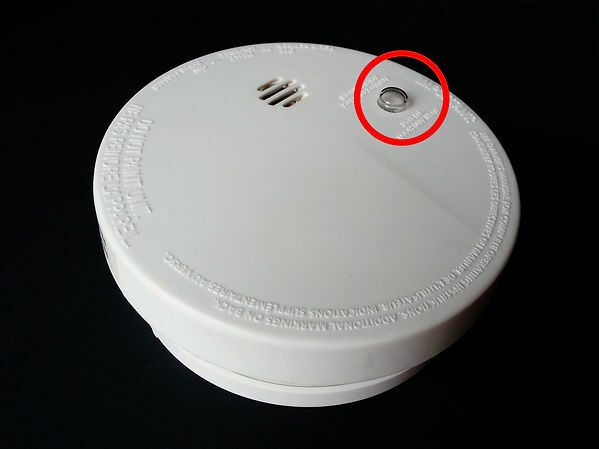 Smoke alarm beeping frequently?Press the "test" button to see if it is working properly. Then remove the cover and replace the battery and use the "test" button again to ensure it is working properly. Garbage disposal doesn&apos;t work?Make sure the garbage disposal switch is "off" then press the red "reset" button underneath the garbage disposal, then run cold water and try turning disposal switch to "on".If the "reset" button doesn&apos;t help the problem, make the power is still "off", then insert an Allen wrench as shown (make sure it fits properly) and turn the unit&apos;s motor first counterclockwise, then clockwise until the obstruction is dislodged and the motor shaft spins freely. Once it is moving freely, run cold water and and try turning disposal switch to "on". 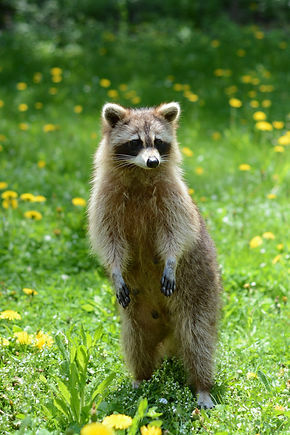 RacoonsThese pesky pest are attracted to food. Keep your patio/balcony clear of food and trash. Additionally, make sure to close the garbage dumpster lids. AntsAnts are a nuisance that can quickly become a problem. You can do a few simple things, however, to make sure to keep ants at bay. First, eliminate any food sources: place jars (honey, peanut butter) in "zip-top" bags, make sure countertops are clean, and dispose of all trash by putting in your trashcan with a closed lid. Secondly, you can spray a mild soap and water solution on countertops or baseboards where they&apos;re spotted and wipe dry (it will disrupt pheromone trails to food). Third, use a couple of drops of peppermint oil on a cotton ball and place near "entry points".Do not use anything that will stain or damage. 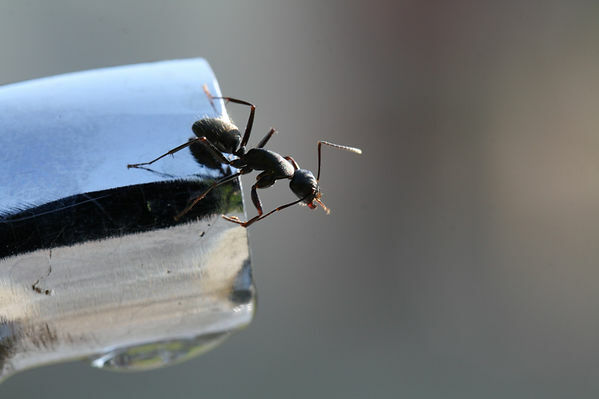 To learn more about ants and how to prevent them, visit DIYnatural.com. WaspsMost of dislike wasps and tend to feel a bolt of panic run up our spines when we see a wasps nest. 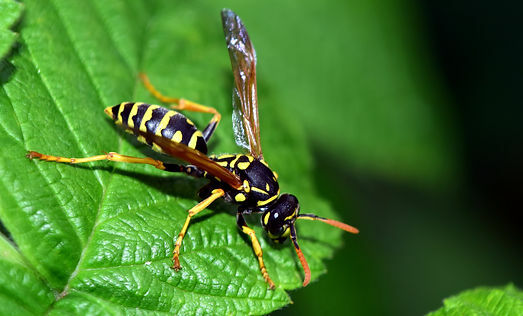 Well according to the National Center for Biotechnological Information essential oils like peppermint (even mint plants) are a deterrent to wasps (they don&apos;t like it!). And if you do see an active wasps nest? "(Use) two tablespoons of dish soap in a spray bottle filled with water. 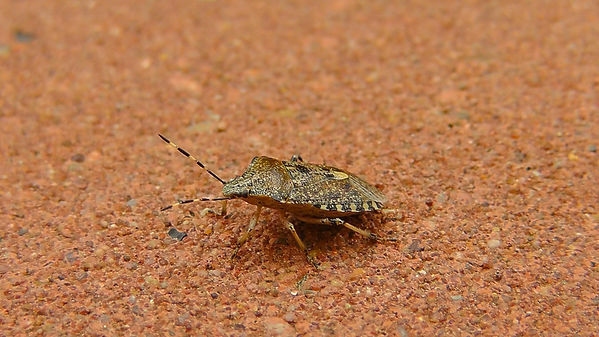 &apos;The soap clogs their breathing pores (called spiracles) and they die almost instantly&apos;." Stink BugsDo these bugs actually stink? According to Patch.com, they stink like rotted cherries (whatever that smells like). To be honest, they&apos;re really just more a nuisance, right? Well don&apos;t worry, getting rid of them is fairly simple. Use a couple of tablespoons of dishwashing liquid mixed with water in a spray bottle. Spray the bug a couple of times and it will soon die.According to Virgina Tech, you can and kill many that may be in your home by creating this simple trap at night:Fill a pan with waterAdd dishwashing liqud (and mix with water)Shine a desk lamp into the mixture - Stink Bugs will be attracted to the light and water, and drown.Next morning, throw out water and dead Stink Bugs! Mice (winter, mostly)As with all pests, prevent is key! Same for mice. 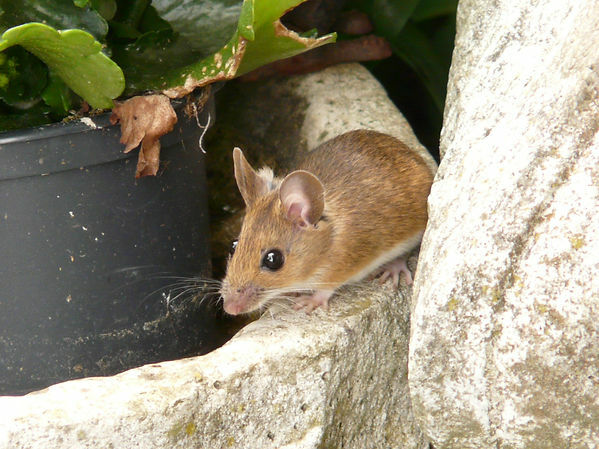 If you remove food sources, mice won&apos;t be as attracted to your home. Store items in zip-top bags and plastic storage to keep mice away from food. What else can be done? Place scents that mice do not like around areas they may frequent (under the sink, cabinets, etc). Some scents that mice hate include Peppermint (essential oil), cayenne pepper (or black pepper), and the scent of predators (cats/cat box).It is also suggested that you can use Instant Mashed Potatoes or a mixture of Cocoa Powder and Plaster of Paris. The idea is that the mouse will eat the substance and that water will cause the substance to greatly expand and kill the rodent. There you have it! 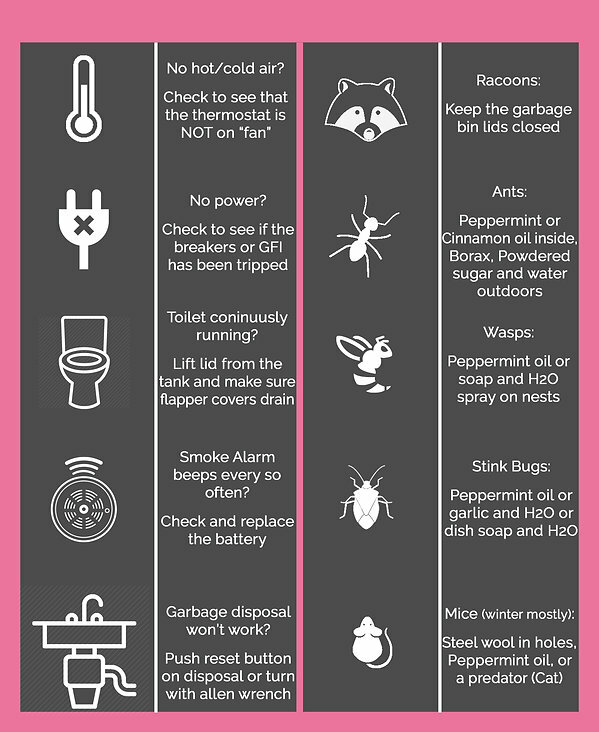 A guide to help you take steps before you have to call maintenance. Hopefully you have found something useful to use in the future. Have a great, worry-free summer, and thank you for reading and sharing!